Osteoprosis and Osteo arthiritis (OA) are two conditions which affect our bones but are not related. Patients can often conufuse the two terms. Both terms relate to bone related conditions (Osteo). Osteoarthritis is a degeneration of a joint, Osteoporosis is the loss of bone density and mass which increases the risk of fractures, even spontaneously. Osteoporosis is a painless condition, which only becomes painful if a fracture or a broken bone is sustained. Osteoprosis refers to bone weakness – usually occurs as we age. Osteoprosis can lead to bone fractures due to reduced density of bones – such as a compression fracture of the spine. 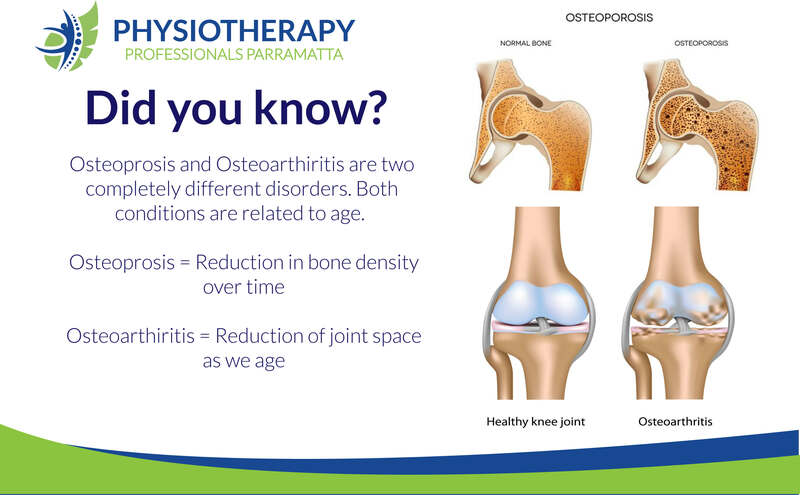 Osteoarthiritis is the wearing out of our weight bearing joints with age and can often cause a lot of pain in some cases. 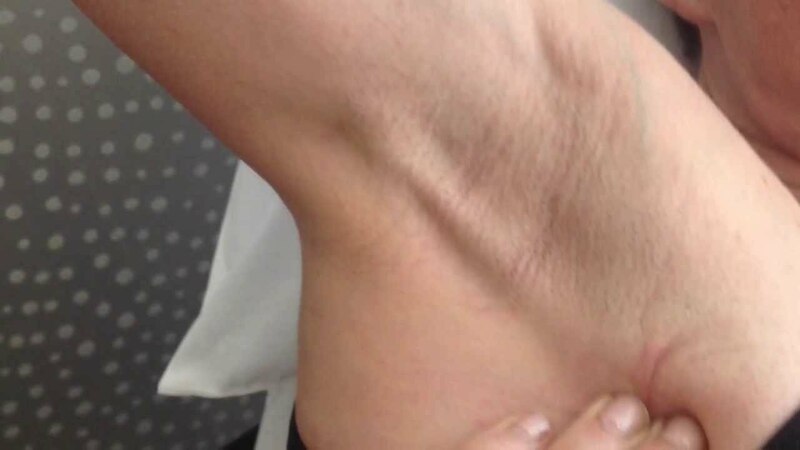 Axillary Web Syndrome – also known as cording is a common symptom post breast or axilla surgery. Causes shoulder stiffness in up to 72% of cases. 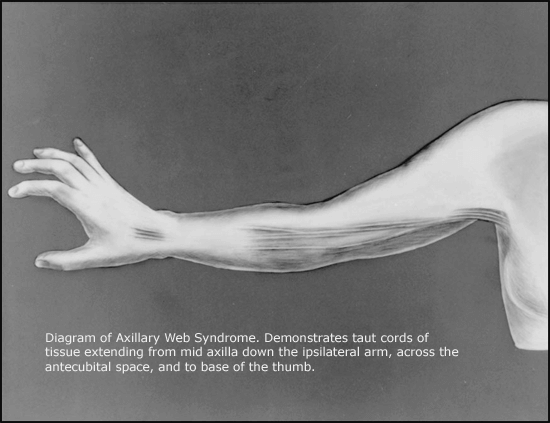 Symptoms arising from Axillary web syndrome or cording are not the same as Lymphodema.